They say if you can’t be at the NCAA tournament live, then the next best place is the sportsbook. We at Covers believe that statement holds about as much water as Bill Walton’s argument for three Pac-12 teams in the tournament. EDITOR'S NOTE: THIS CONTAINS SNIP-ITS FROM ARTICLES ORIGINALLY POSTED IN 2016, 2017, AND 2018. “I’m a strong proponent of using apps to place wagers at all times of the year. However, during major touristy events like the first weekend of March Madness, they’re even more useful. There will be hundreds of thousands of people betting on the games and lines can be as long as 30 to 60 long throughout the day. 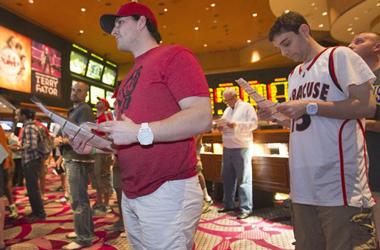 “Vegas is full of first-time bettors during March Madness. Don’t be the jerk making people wait on longer lines to place a wager. Know what you want to bet before you get to the counter. Check the board with lines while you’re waiting and remember the rotation number of the game you want to place a wager on. The ticket writer at the sportsbook will enter this number in the computer with the amount of your wager to place your bet. Knowing this number will save time for each wager you make (save it in your phone if you don't think you'll remember). Knowing the rotation number of your wagers will also make the ticket writer happy because they won’t have to look up each wager. At some casinos a happy ticket writer may mean an extra complimentary drink. Free drinks + shorter lines will make you feel like a winner before the games tipoff. “Regardless of where you watch the games, you might want to bring some or all of the following items to make the best of the day. Bring a phone charger. If you’re out all day you will need at least one charge, regardless if you use the phone for placing wagers. If you do plan on mobile wagering you might want to bring a tablet too. This may give your phone battery a little more life. An extra battery pack or battery case will help but you'll still need the charge. Bring water. Hydration is a key to longevity in Las Vegas. Bring a bottle or two of water with you. Even if you’re at a party with free drinks, the service might be slow and an extra bottle will come in handy. You can snag water anywhere from a vending machine to a drugstore to the hotel gift shop. “Location scouting is crucial to not wasting time wandering around the casino while the games are on. Something as simple as knowing where restrooms are in relation to the sportsbook or party can save time. Additionally, not every bar or restaurant in a casino has their own private restroom. There’s usually a restroom just off the sportsbook but that might not be the quickest place to go since every guy in the sportsbook will be in there eventually. Find out the closest relief locations for your Madness. You won't be sorry. Since you’ll be at a sportsbook or party all day, you’ll probably need to charge your mobile device(s). Finding an outlet for a plug or USB cable may not be easy. Look at the viewing location to see if there are outlets available. 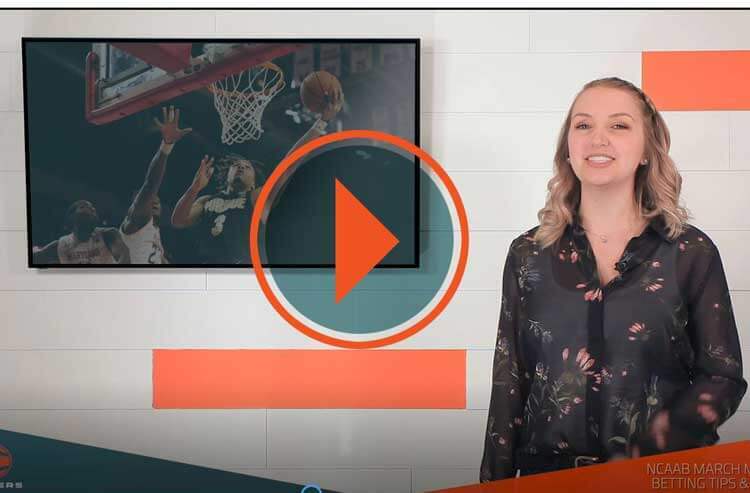 “This might not be much of a big deal if you’re at a party with all you can eat and drink, however, if you’re watching the games in a sportsbook you should know where you can easily grab some grub. Some sportsbooks have a deli attached for a quick bite. You’ll have to run to a restaurant outside of the sportsbook at other casinos. Save time and find a place to grab a bite or two during the day. See if you can order online or by phone and save even more time. It’s important to stay hydrated even if you’re not at March Madness to drink booze for 12 hours a day. Water is crucial for a day out in the dry air of Las Vegas. You can find cheap water at drug stores or malls around the casinos. Gift shops are cheaper than bars for a bottle of refreshing water. “This is separate from food because I’m talking about a delicious dinner after the games are done - or after you're done with the games. The best restaurants - especially steakhouses - will be booked throughout the first weekend of March Madness. Make a reservation even if you only think that you might want to end the day with a great meal. You can always cancel the reservation if you can’t make it. Walk-ins at the best restaurants are nearly impossible during this weekend. 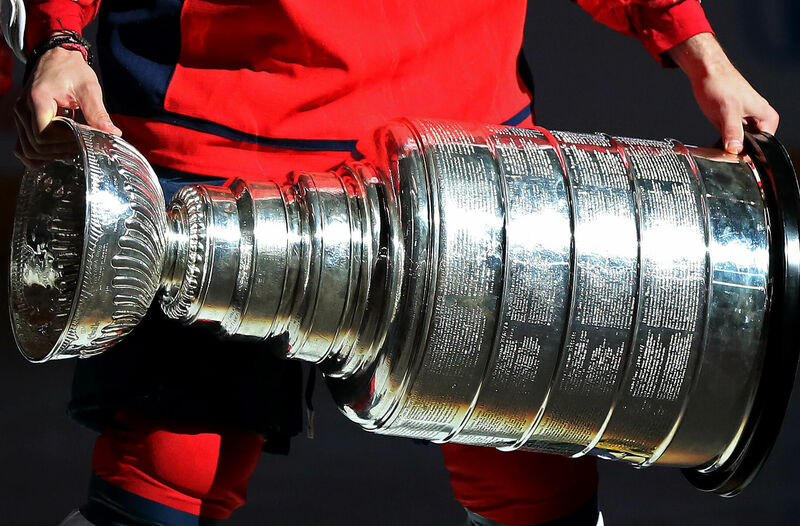 “If you want to get away from the book for a little while to grab some food and drink but still want to keep an eye on the games head to a bar/restaurant with TVs. This may not be a sports bar per se. Marc Meltzer eats, drinks, breathes and sleeps (barely) Las Vegas. If there’s a hot new nightclub opening, he’s in the VIP getting bottle service. If you’re searching for the best spots to eat in town, Marc’s memorized the menu. 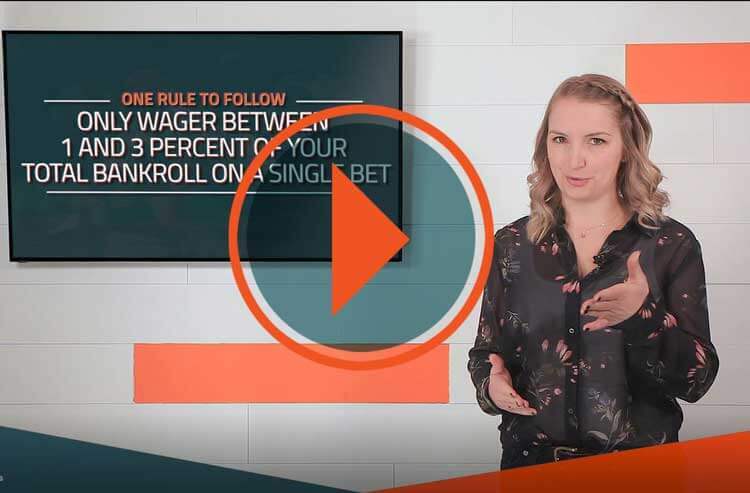 And if you want to gamble - be it at the sportsbook, table games, video poker or even Sigma Derby – Marc knows all the tricks to stretch your dollar, from betting strategy, to finding the best odds, to how to score some juicy comps. “What happens in Vegas” is what Marc is all about. Follow him on Twitter @MeltzVegas.